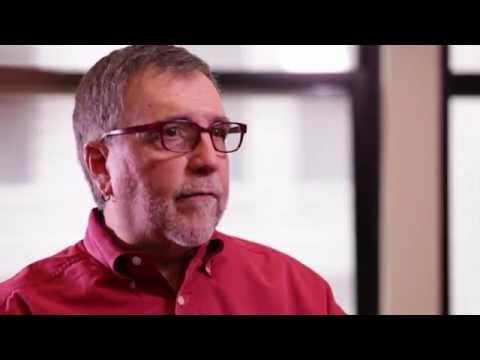 What is an E111 card and when do you need one? Can You Really Judge Me By My Looks? 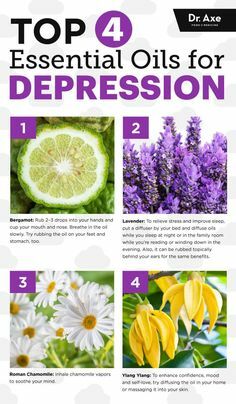 Depression is very common but there are essential oils to help naturally heal.